We dispense custom orthotics, off-the-shelf or custom ankle braces when needed. We offer diabetic shoes with inserts, walking cast boots, heel protectors, surgical shoes, ankle braces, night splints. We do injections, wound care, minor in office procedures same day. Minimally invasive surgery for qualifying conditions. We treat you like a family! 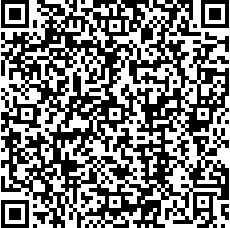 Scan to add us to your contacts!